Food was absolutely delicious and value on 5pm deal fantastic. Service was a little uneven as we had one waitress whose English appeared very poor, on a couple of occasions there mistakes with us nearly getting someone elses food, and the table next to us almost gettingour drinks. 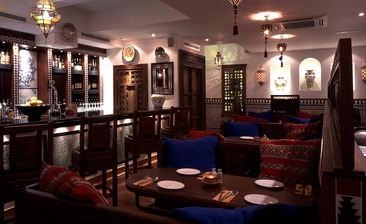 Prefer the ambience in the West End restaurant, is a little cosier there.